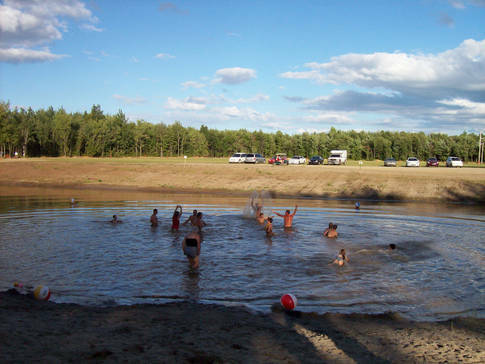 A place you can call home, this magnificent campground is located near Drummondville. 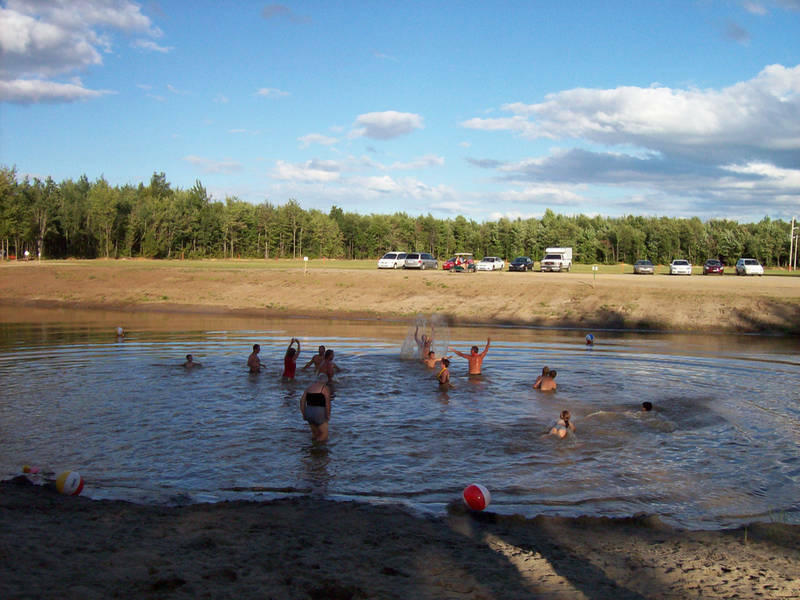 Bring your friends and family, and enjoy a close-knit community where you’ll feel you truly belong. Discover daily experiences, themed events all season long and the birthplace of the Retro Country Western Pop Festival!